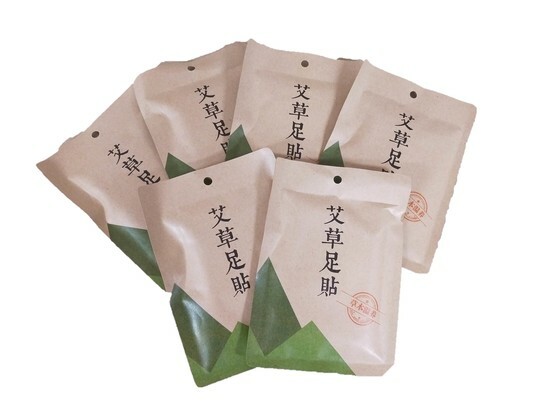 TCM health care is the key to longevity, and practitioners traditionally pay close attention to the seasonal changes, especially during winter time. Winter is Yin, and the human body is affected by the weather as it is easy to be attacked by cold pathogenic evil. Chinese medicine theory believes that tonifying and preserving the Yang Qi, is the principle guideline to achieve optimal health in winter. In the external TCM therapeutic method, moxibustion is especially important in tonifying the Yang Qi. Moxa, or mugwort, is a rare herb in Chinese medicine that can travel through the twelve meridians. The heat generated from burning of mugwort can warm the channels, activating the Qi and blood, thereby dispelling the cold and dehumidifying dampness, and driving away the evil spirits in the meridians. Moxa UB62: prevent cold and flu, strengthen the Yang Qi and boost immunity. 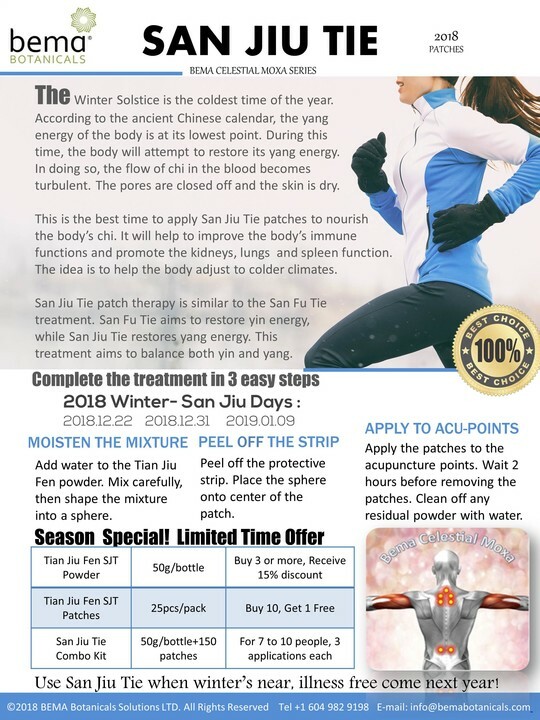 San Jiu Tie is most ideal for treating common winter ills such as hay fever, allergic rhinitis, chronic bronchitis, asthma, and allergies. This is suitable for individuals with a deficient and cold body constitution, who commonly notice aversion to cold, aversion to wind, or is prone to catching colds frequently during the winter cold seasons. Clinical research shows that after 3 consecutive years of application, 80% of patients experience reduced occurrences of cold/flu in the winter and improved relief from allergies and hay fever during the spring season. 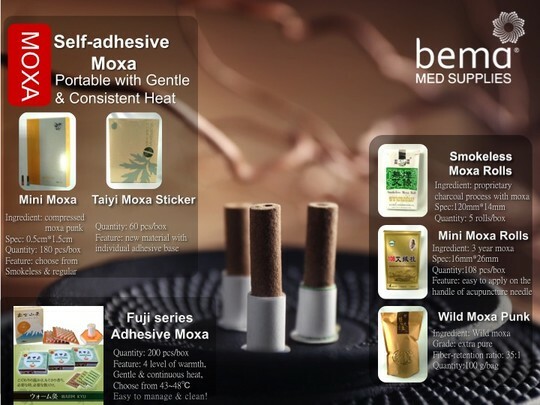 However, for those who have sensitive skin or are allergic to herbs, it is recommended to use moxibustion. The two complement each other well in clinical conditions. 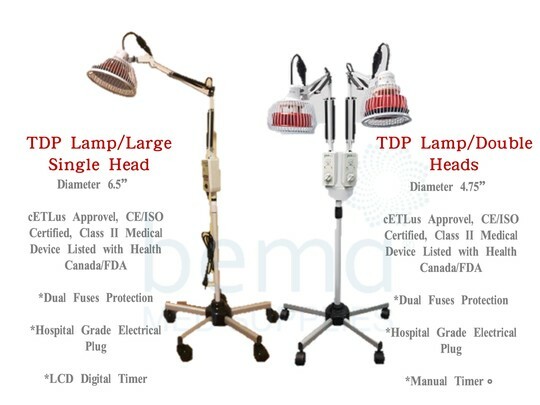 TDP, which stands for the “Special Electromagnetic Spectrum” in Chinese, is the “miracle lamp” that adopted by many clinicians nowadays. 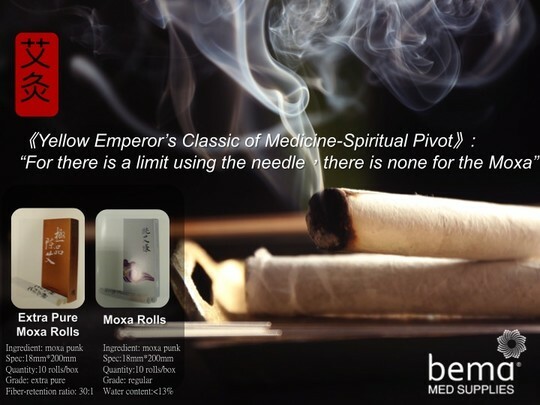 Although not a complete replacement for the moxibustion therapy, it is an ideal alternative, as there is no drawback of smoke while providing the same beneficial heat energy similar to the conventional moxa treatment. TDP lamp’s proprietary mineral plate contains coating of 33 trace elements, capable of generating unique wavelength of Far Infrared Radiation (FIR), which is the safest segment of energy that emits from the sun. Researches show that FIR could promote microcirculation and peripheral blood flow, just like capturing the therapeutic benefits of the solar energy. There is a wide range of health benefits, such as enhancing the circulation, providing pain alleviation and inflammation relief, skin revitalization, sleep modulation and etc. It was written in the TCM classics record: "The human being has feet, just like the roots of the trees; and just like the roots of the trees are exhausted first, so are the old feet of the human bodies." Therefore, foot bath in the winter time is especially important to achieve optimal health in the winter, as it is able to guide the Yang Qi to the sole of the foot, which strengthens the body by promoting blood circulation and improving metabolism. Foot bath is an ideal adjuvant treatment to people who are susceptible to colds, respiratory infections, allergic rhinitis, asthma, chronic cough, poor sleep quality, and etc. Lastly, the moxa foot patch can also stimulate the reflex zone of the sole of the foot, through the help of the herbal bag on the KD1 area. Applying in the evening time, waste and moisture in the body can be discharged overnight, thereby dispelling dampness in the body. From Dec 11~31st, for every order of Extra Pure Moxa Rolls, Celestial Moxa kits, and TDP lamps $350 or above, we will include 2 boxes of Herbal Foot Bath & 2 boxes of Moxa Foot Patches, while supplies last.